3D weapon design will not be made available with the first one. A US court in Seattle decided yesterday, through a temporary ban, that the United States Defense Distributed company is currently unable to sell its 3D weapon design intended for 3D printers. Based on a previous agreement, the sale of the designs should actually start tomorrow, but it has now been put to an end - at least temporarily. 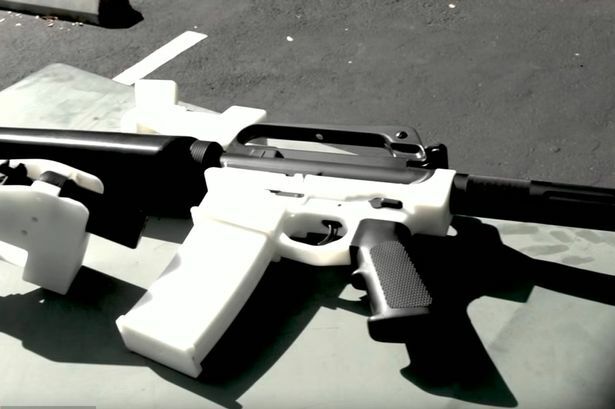 In order to prevent the sale of designs that could be used for the production of 3D-printed weapons, legislative proposals were submitted in both the House of Representatives and the Senate yesterday. The US president has put out a tweet in the context of the plastic weapons conflict. According to the judge who made the court decision, it could constitute a breach of the first addition to the US Constitution to prohibit the spread of such designs - especially the rules governing freedom of speech. The judge nevertheless ended up being convinced by the prosecutor who argued that the publication of such designs could cause unrecoverable damage. The prosecutor argued that the publication of such designs could give terrorists access to downloadable and non-traceable 3D-printed weapons.